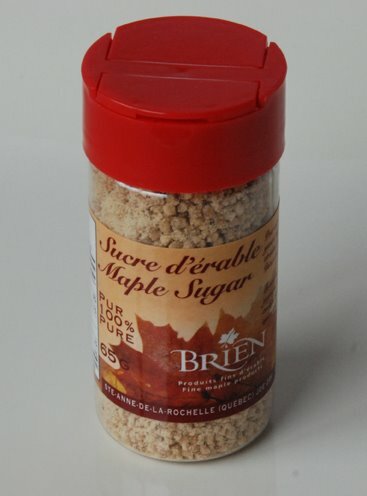 As you may know, this week I'm focusing on maple syrup. I've made an appetizer, a main dish, and a dessert. I also made two more things using maple syrup: muffins and a cheese dip. Last week, I asked the foodies on Twitter for some of their favorite recipes that use maple syrup. I received several links to recipes and have made some of them. • The recipe for Maple Carrot Muffins is from @brucefraser who sent me a link to the Maple Producers' Association of Nova Scotia and a recipe for Maple Carrot Muffins. 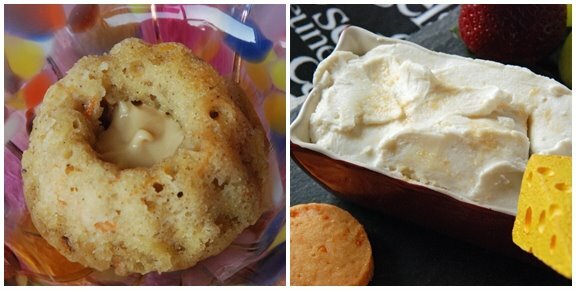 The muffins are best with maple butter, also known as maple cream or maple spread. • The recipe for the Goat Cheese Maple Dip is from @Chavrie. I looked for Chavrie, a fresh goat cheese, but could only find Chèvretine at my local grocery store. Yesterday, I took a foodie field trip to the country and stopped at Temple's Sugar Camp Restaurant just 40 minutes outside of Ottawa. 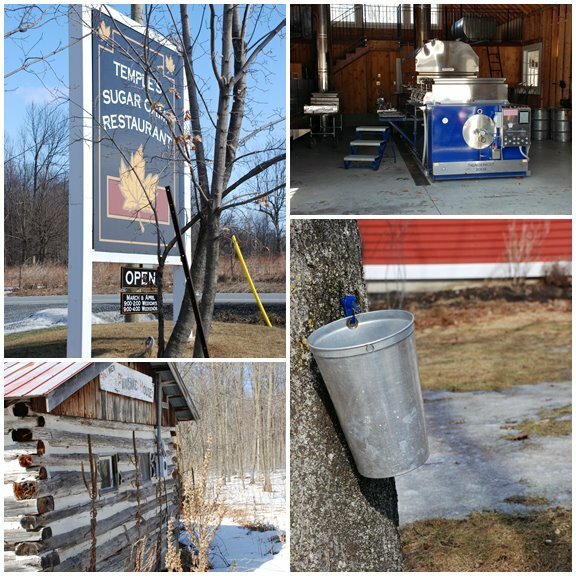 It's a stunning restaurant that is only two years old, but Charles Temple started sugaring more than 25 years ago and now has more than 10,000 taps. I was in this sugar bush, which is really a forest not a bush, on a quiet, cold weekday when the sap wasn't running because the daytime temperature was well below freezing (-20 degrees C or -4 degrees F). But I plan on returning on the weekend to enjoy another typical sugar camp meal of pancakes and maple syrup and hope to see the steam curling out of the chimney and get some taffy on snow. To enter to win, all you need to do is comment on the blog posts this week that are about maple syrup (and this is my last post on the topic, for now). You can enter more than once. On Sunday, March 15 at noon, I’ll randomly select a winner from all the comments that have been submitted on posts about maple syrup. I will email the winner (so make sure you leave your email in the comment). Whisk together the flour, baking powder, salt and allspice. Set aside. Working with a stand mixer fitted with a paddle attachment or with a hand mixer in a large bowl, beat the butter at medium speed until soft. Add the maple syrup and the egg. Beat until light and smooth. Add the carrots and oats and blend until incorporated. Add the dry ingredients, mixing only until they are just combined. Don't overmix. Fill muffin cups ¾ full with batter. Bake for 20-30 minutes, until a knife inserted into the center of the muffins comes out clean. Transfer the pan to a rack and cool the muffins for 5 minutes in the pan. Then, carefully remove each one from the pan and finish cooling on a rack. Mix all ingredients together. Serve with cheddar shortbread, crackers or the savory shortbreads made by Sprucewood Brands. sounds great! i'm digging the multi-maple-posting. Man, Shari, do those muffins look delish! I would love to smear some of that goat cheese maple dip on a muffin, actually. Is that too decadent? I'm totally loving this maple theme. You've given me so many great maple recipes to make! I knew I should've gotten some carrots from the grocery the other day; I'm in a sour mood because I can't make these awesome-looking muffins tonight! 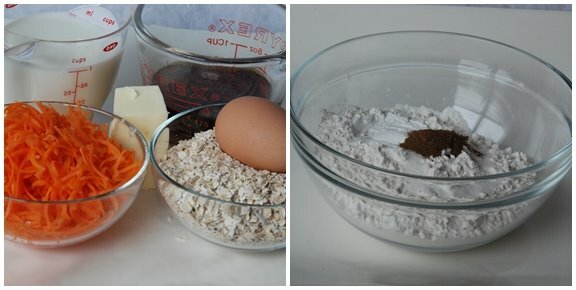 I'm going to try these muffins this weekend. I can just imagine how they taste with maple butter! Great photos! Both the muffins and the dip look scrumptious! I'll bet they're fab together! LOVE carrot cake! I bet the muffins would be great with a maple cream cheese frosting...mmm. i never would have thought to pair maple with goat cheese. i just tried this recipe, though, and it was amazing. thank you so much. Oh man, that goat cheese maple dip sounds fantastic! the muffin looks really delicious and the dip sounds wonderful! Love your maple creations! fantastic muffins--i'll devour just about anything carrot-cake-like. and that dip? so simple, yet so tasty. bravo! Yum - those maple carrot muffins sound really fabulous!! These muffins sound good! I added maple syrup to the last carrot cake that I made. Ooh yum .. I love all things maple! You would not believe our day sugaring off yesterday!! It was the real deal and so much fun!! I'm editing about 200 photos and will blog eventually about it. 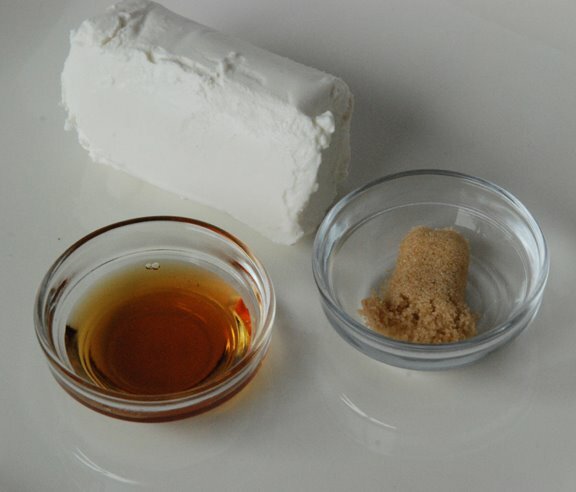 i'm all over the goat cheese maple recipe... thanks for sharing. i imagine having those muffins with a really good cup of cuban espresso! This is sinfully delightful! 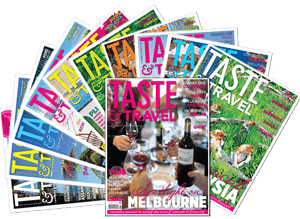 I'd like to have a taste of it soon! wow! These two recipes look really good and I am going to try each of them. I love the look of the muffin shaped like that! 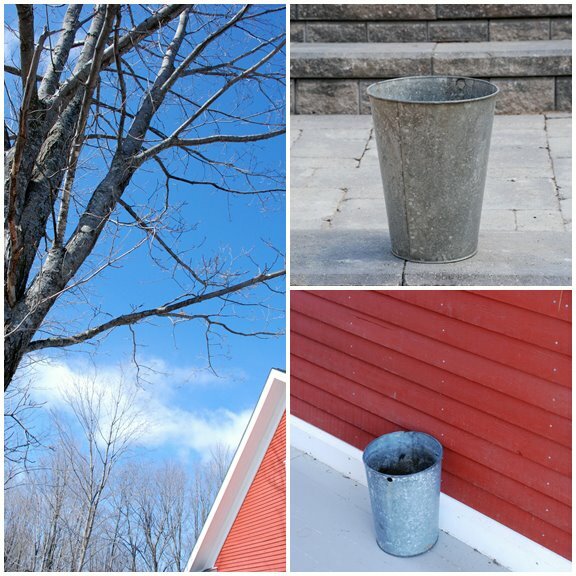 So much fun to see the photos of the sugar bush, thanks for including those...and the one of the pail is just such a great shot...don't ask me why, it just hit me today that it was really just a wonderful shot to include. Sounds like a lot of fun. Can't wait to hear what you did over the weekend! Hi, Shari! 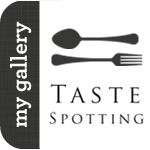 Thanks for trying out the Maple syrup and goat cheese dip! I love sharing and hearing comments on how people use all our recipes... I must say I love what you did here and will be trying this one out. Thanks, again! The maple goat cheese dip sounds amazing. And easy. I could just eat it with a spoon on it's own. The maple carrot muffins look delicious too. This maple syrup recipe is excellent. My husband got the recipe from a work-friend, Pete, in Canada. It's our favorite chili and the only recipe I use now. Sometimes we leave out the beans. Saute onion in pan with hamburger and sausage. Drain and return to pan. Add peppers and cook for 2 minutes. Add other ingredients (except maple syrup) and simmer for 2-3 hours. Add maple syrup and simmer 1 hour more. Serve hot with shredded cheese and tortilla chips. This sounds great! Cute cake and looks so yummy!! shari...to post your muffins up are such a delight.keep it up!! Found this post while searching for maple recipes - the muffins sound delicious! Agreed, Temple's Sugar Camp is such an impressive building. I love that post and beam style.